Worship in The United Church of Canada has received very little scholarly attention and liturgical analysis. Moreover, scholarship in "liberal" liturgical traditions lacks sufficient methodologies to examine the complexity of this type of practice. 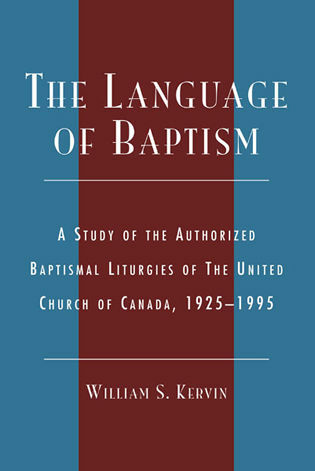 This definitive study of the first four generations of baptismal liturgies of The United Church of Canada examines the group's history and theology, evolution and implications from 1925-1995. William S. Kervin is Assistant Professor of Public Worship, Emmanuel College, Toronto, Ontario, and an ordained minister in The United Church of Canada. 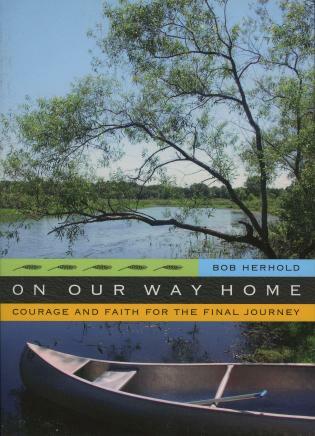 "Kervin has stepped in to fill in some of the gaps in the history of the baptismal liturgies of The United Church of Canada. For this he should be warmly thanked. Those who teach liturgical studies in theological colleges will find the various tables particularly helpful in guiding students in their own consideration of the historical, theological and pastoral dimensions of these baptismal liturgies. 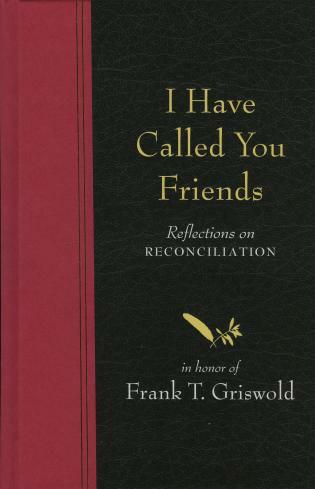 This is a fine book and an indispensable addition to the libraries of theological schools, liturgical scholars and students...."
The Language of Baptism is both a case study of worship in The United Church of Canada, and part of the on-going scholarship in Christian initiation. 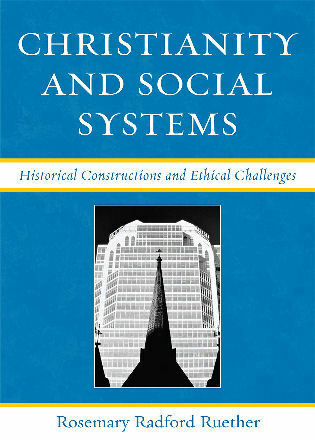 It employs a method of textual and contextual commentary, using primary and secondary sources, including liturgical texts and archival material. 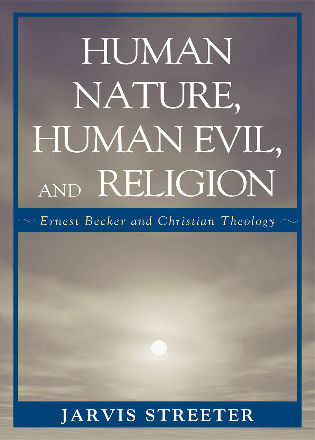 Detailed source commentaries and theological analysis, placing the texts in the context of the liturgical controversies of the day, provide a window on the liturgical ethos of the United Church and offers a Canadian Protestant perspective to the ecumenical study of Christian initiation and contemporary liturgical history. Associated chapters place the textual revisions in their historical, theological and pastoral contexts, providing a view of the character of each era of liturgical practice.